Assadullah Asad, a retired government servant, has been self-publishing books – both original and translated – to try and popularise a lost culture. 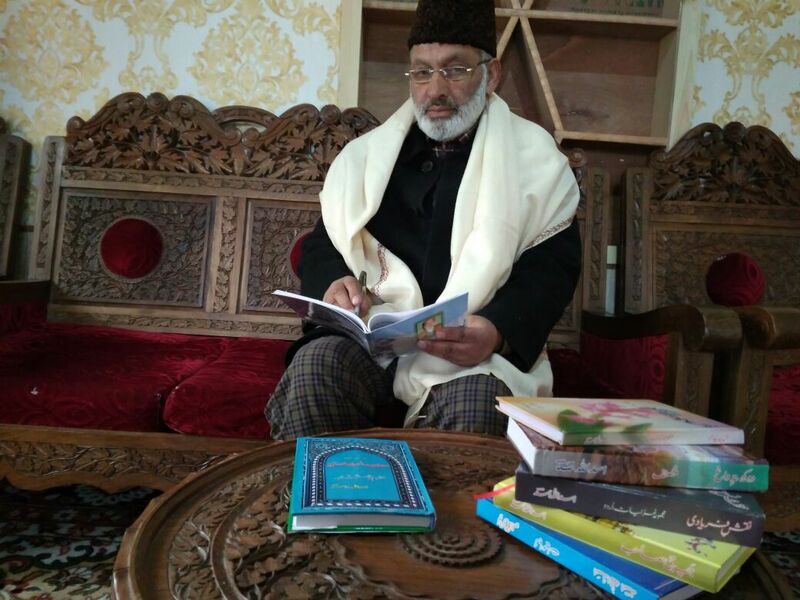 Srinagar: Assadullah Asad, 65, a resident of Borwah village in central Kashmir’s Budgam district, started writing and translating Persian poetry soon after he retired from a ‘boring’ job in the planning and statistics department in 2008. He wanted to make some Persian literature accessible in the local Kashmiri language. 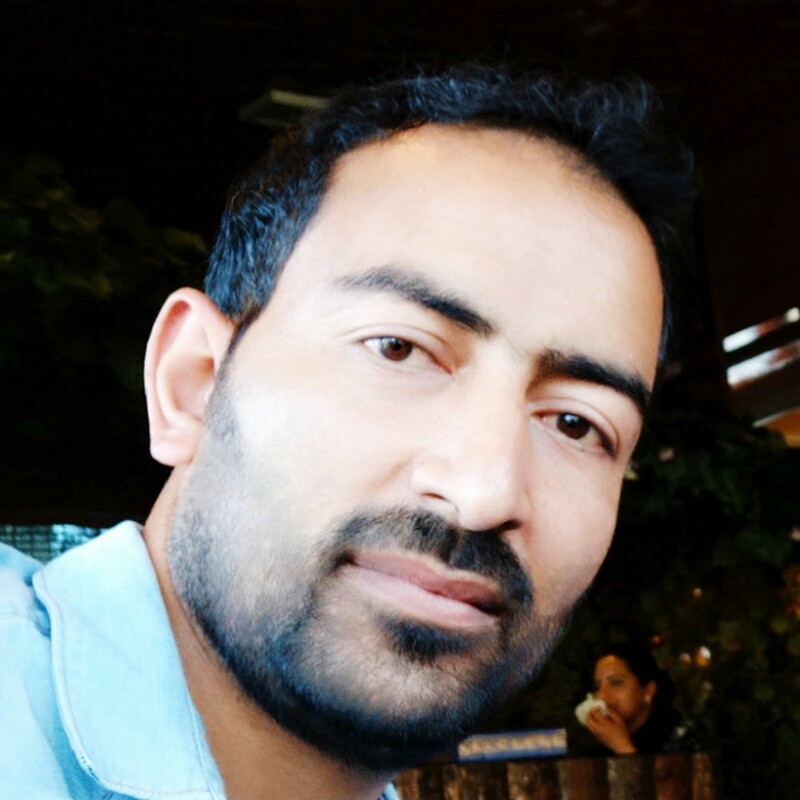 Since 2008, Asad has written and self-published seven books, including one of the first Kashmiri translations of the Sikh holy scripture Japji Sahib. For this, he was appreciated and facilitated by the Sikh community in Srinagar on January 5, which is Gurpurab, the birth anniversary of Guru Gobind Singh. 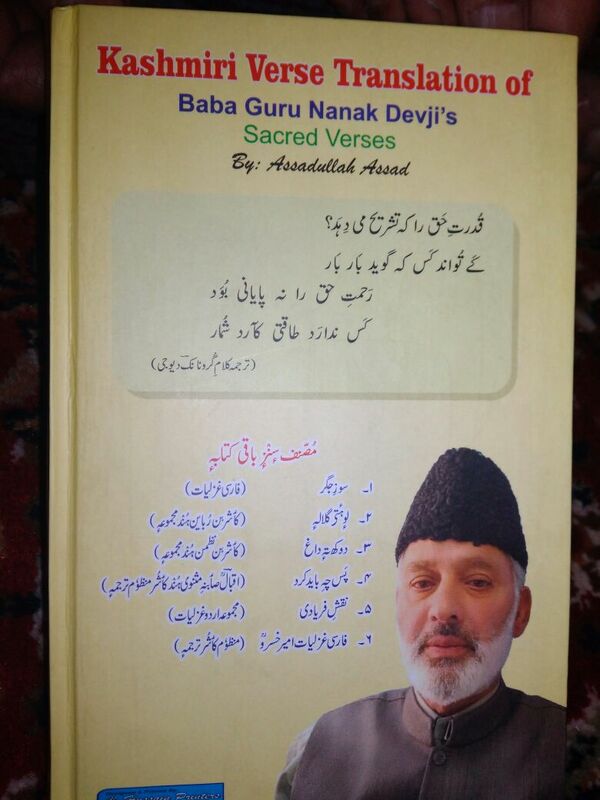 The organisers had then called Asad’s translation “a big proof of our (Kashmiri Sikhs and Muslims) brotherhood”. Soon after his graduation, Asad began his career in the education department in the 1960s, and worked as a contractual teacher for three years. Later, he took up a job in the state’s revenue department, where he worked for nine years, from 1973 to 1982. In 1982, he was employed in the state’s planning and statistics department, where he worked as a statistical officer in Srinagar till his retirement in 2008. After he retired in 2008, Asad published his first book of poetry, titled Sozi Jigeer (Inner Voice), which was followed by another book of ghazals in Kashmiri, Laove heath gulale (Wet Tulips) in 2010. A year later, he came up with another book of poems in Kashmiri language, which was titled Dukh te daag (Miseries and scars), containing 100 Kashmiri ghazals which touched on the political and everyday life in the Valley. In 2012, Asad translated into Kashmiri Allama Iqbal’s Persian book Pas Che Bayad Kard (What should then be done, O people of the East). Iqbal wrote it in Persian in the last years before his death, he said, and it is considered to be his seminal work. Published in 1936, the philosophical poetry book touches on themes of poverty, the role of women, art, literature and politics in the East and West. “If someone hasn’t read any work of Iqbal and only reads this book, he will be able to understand all his work and philosophy,” said Asad. 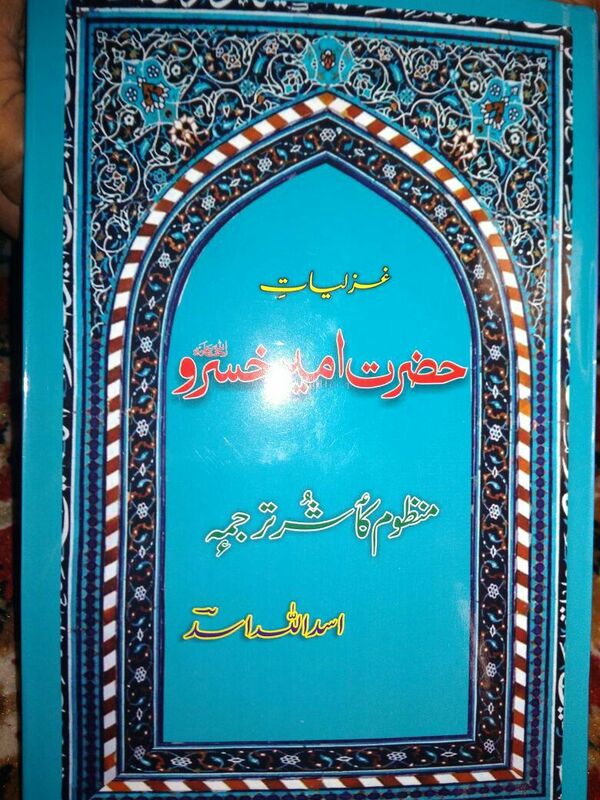 In 2013, he published another 500-page book of his own Urdu poetry titled Naqsh e Faryadi. The apathy shown towards Persian in the Valley over the past several decades has pained Asad. “Our youth can’t read and write in Persian now, which is such a beautiful language with rich and unparalleled literature,” he said, adding that a lot of literature on Kashmir is originally written in Persian. Out of his seven books, he submitted one of his translated works to the state-run Jammu & Kashmir Academy of Art, Culture & Languages a few years ago. But it wasn’t published in the end. “They had approved it initially and it was praised by noted writers and poets of the Valley, but it didn’t get published in the end,” he said. “After that, I decided not to send any of my work to the academy.” However, he continued to write and translate, spending his own money to publish. Being seeped in the Persian language and literature has made Asad adept in translating Persian poetry into Kashmiri verses. “While translating the verses into Kashmiri, I take care that the theme is retained and the essence, the sweetness and the soul of poetry is transferred from one language to another,” he explained.